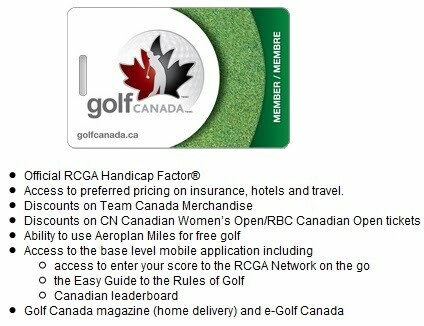 RCGA rebrands itself – raises the bar by offering innovative golf membership programs. 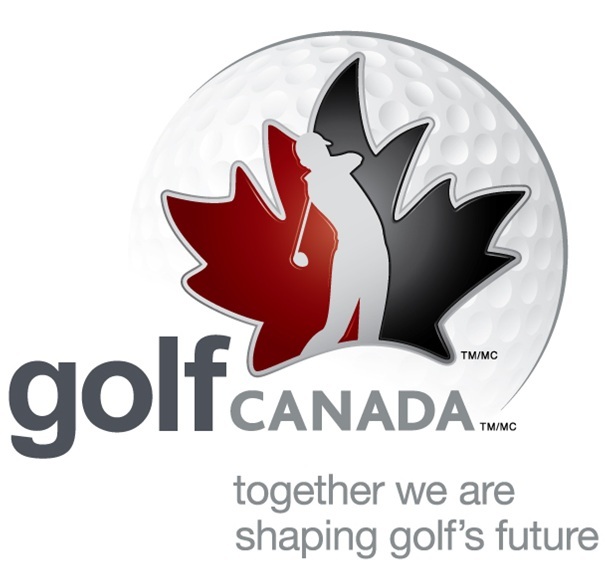 This week I sat in on a conference call where the Royal Canadian Golf Association (RCGA) announced that it has re-branded its consumer facing side…Golf Canada. Now, I’m usually pretty skeptical about re-branding initiatives– often they are just superficial face lifts without real change or much substance. 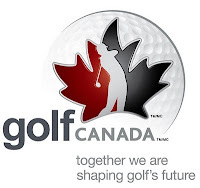 But I’m happy to say that Golf Canada is much more than a new name and website. “Promise of customer service” sounds good right? Well, what’s even better is that they put their money where their mouth is – or actually “our money”. 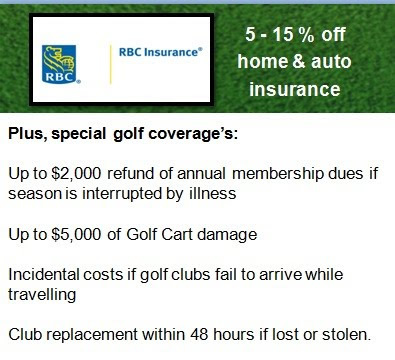 Today members of Golf Canada have a wealth of new value-added benefits with their memberships and they haven’t even raised their prices. 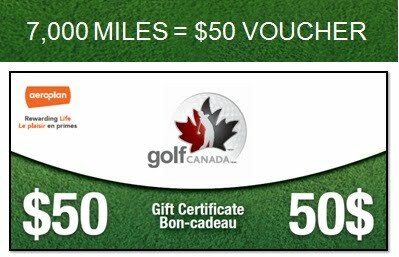 I love being after to trade in my Aeroplan points for free golf. For only 7,000 miles I can get a $50 gift certificate. That more than pays for the membership. Not sure how good the iTravel2000 or hotel deals are yet, but I will try them out this summer and let you know. 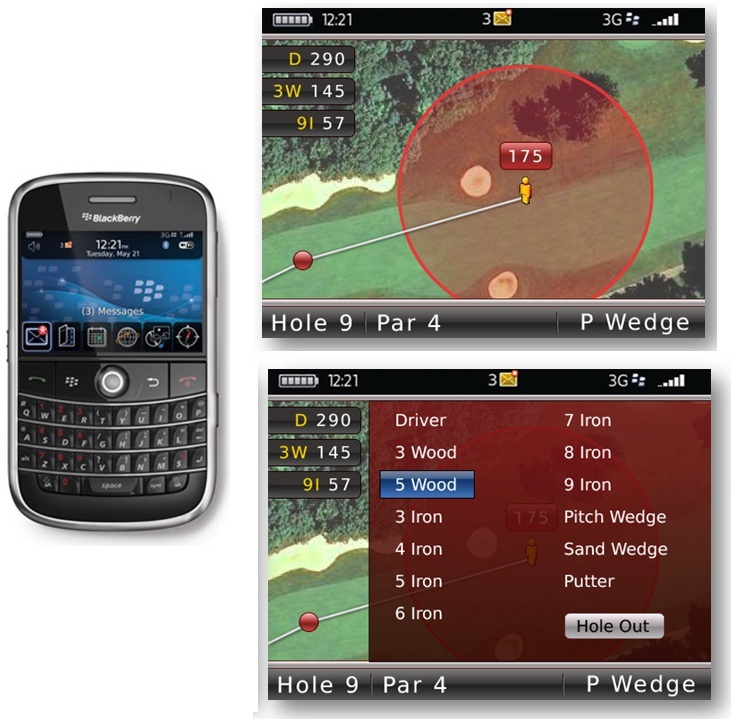 I am particularly excited about the BlackBerry GPS application since I ready use a BB and I’m tired of paying the yearly Skycaddie fees. 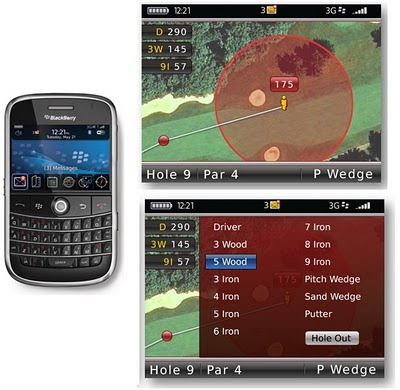 It’s an exclusive deal with RIM for now, but there is talk of opening it up to other device manufacturers after a few months. So iPhone users, just be a little patient. 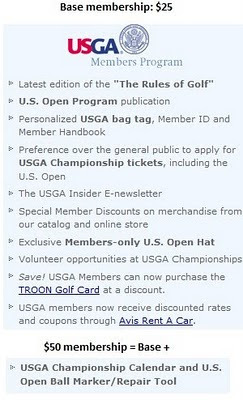 Hmmm…getting a calendar and divot tool isn’t much of an incentive to me to upgrade to the $50 membership. Maybe the USGA should take a look at what Golf Canada is doing and step up their membership privileges a notch. Golf Canada is a breath of fresh air for all golfers in Canada. 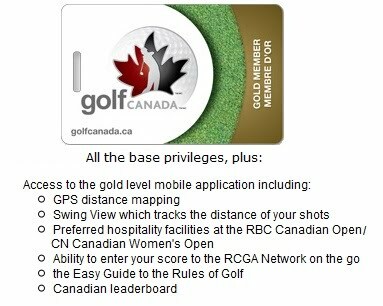 In fact, I think it has set a new benchmark in golf membership programs for other golf associations in other countries. Yes, the USGA and others should take a close look at what Golf Canada is doing (and will continue to do into the future). Congratulations Golf Canada! I’m proud to be a member of first province to adopt your new branding, Golf British Columbia – Canada’s Golf Capital!